Menlo Park Fire Protection District Chief Harold Schapelhouman. Post file photo from 2009. 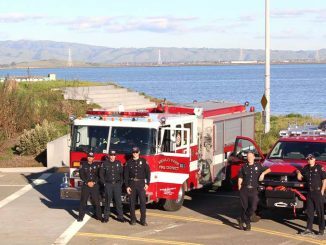 Menlo Park Fire Chief Harold Schapelhouman has discovered a couple of problems in the proposed contract between San Mateo County and AMR for ambulance services. For instance, the contract increases costs 4%, but the money doesn’t go to the firefighter-paramedics who stabilize patients while they wait for an ambulance to arrive. The extra 4% goes for administrative costs. Another problem is that if an AMR ambulance arrives late or doesn’t arrive at all, the company pays a fee to the county government not to the fire agency that assisted the patient. 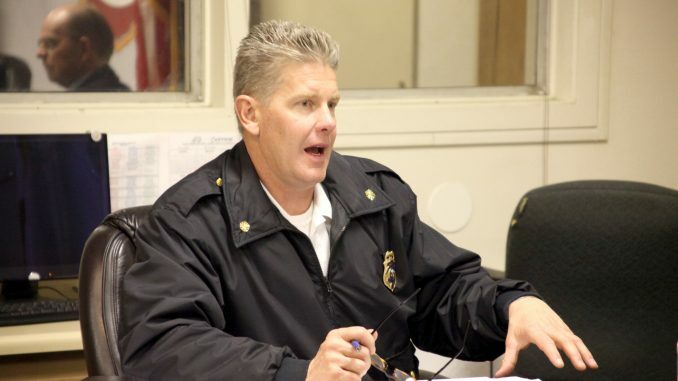 Schapelhouman made his observations about the proposed contract in a report to the Menlo Park Fire Protection District Board, which will discuss it tomorrow. 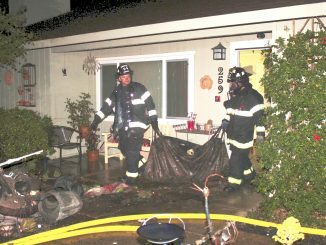 The fire district serves Menlo Park, Atherton, East Palo Alto, North Fair Oaks and West Menlo. In San Mateo County, firefighter-paramedics are the first ones to respond to a medical emergency. They stabilize the patient and then the ambulance arrives to take the person to the hospital. The San Mateo County Board of Supervisors approves the contract with AMR for the ambulance services, although fire departments throughout the county — who aren’t under the control of the supervisors — have to work with AMR. The Board of Supervisors is slated to approve the $4.8 million contract on April 24. But fire chiefs from around the county are asking the board to hold off on approving the deal until they have time to look over the fine print. Schapelhouman wants the board to wait until June 4. The current contract expires on June 30. Schapelhouman says in his report that the main concern is if the county board approves the ambulance agreement as planned on April 24, “it will essentially lock in the annual $4.8 million payment with no further room, or ability, for negotiations or discussion” between the parties. 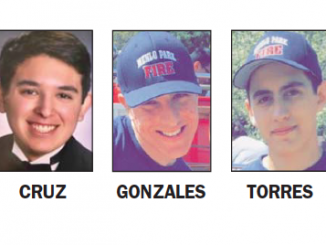 The Menlo Park fire board will meet tomorrow at 7 p.m. at Fire Station 1 at 300 Middlefield Road. If someone is not on fire then why does the fire department even get involved? If there is a critical patient (such as a cardiac arrest) or someone requires physical rescue, then fire fighters are needed. but Fire medics are not always first on scene. Sounds like the Fire chief is upset that is department is becoming less relevant since there are more 911 medical emergencies than there are fires. If someone is not on fire then why does the fire department even get involved? If there is a critical patient (such as a cardiac arrest) or someone requires physical rescue, then fire fighters are needed. but Fire medics are not always first on scene. Sounds like the Fire chief is upset that is department is becoming less relevant since there are more 911 medical emergencies than there are fires. if someone needs medicine, send the ambulance, not the ambulance and a fire truck with six other guys. Look at how much your firefighters already get paid.